It seems a while since I posted my last What's New post but with the summer holidays it was nice to have a little break away from it all. I have found some lovely new products that may just take your fancy and let me know if you have found anything new too. Every so often you come across a product that holds a special meaning and this is one of them. With my love for everything nautical this beautiful cord bracelet from SailbraceUK symbolises a bond with someone or something who holds you in place when going through something rough. Perfect for that special someone in your life. Prices start at £15 and if you would like to order one then I have a 15% discount code for you to use, it is "wishfulwonderings". L’Or des Pharaons anti­-ageing skin mist contains the perfect combination of Gold, Platinum & Zinc to help conquer and defy ageing. Researched and formulated from ancient manuscripts, the particles are small enough to be absorbed quickly through cell membrane and are activated immediately for optimum effects. I used this on my skin before applying make up and moisturisers and it really felt good. The deluxe spray provides deep, lasting anti­-ageing results. Available from Noble Naturals it is priced at £40. 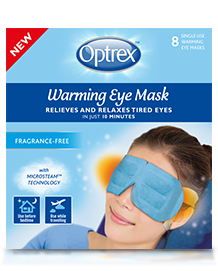 The new Optrex Warming Eye Mask is a self heating disposable eye mask to help moisten and soothe tired eyes. This is just perfect for me when I have been staring at a computer screen for a few hours. As soon as you open the mask it starts to warm up and when using it, it starts to relax and relieve tired eyes in just 10 minutes. Available from pharmacies nationwide the masks cost around £3.99 for a pack of 2 or £9.99 for a pack of 8. Ellery Garment Care by Mr. Black features two products, a nourishing wash and cleansing refresh spray, designed to prolong the life of your items of clothing. It was created for those delicate pieces that require extra gentle care, offering a natural and enzyme free solution with a subtle aroma of musk and cedar wood. Perfect for your designer clothes, the unique wash formula penetrates deep into fabric weaves to prevent stains from setting, while the refresh spray is perfect for in between wears. The biodegradable formula also extends the life of your clothes, no fading, shrinking or fraying. Priced at £23.45 it is available online at Mr Black and Elleryland. 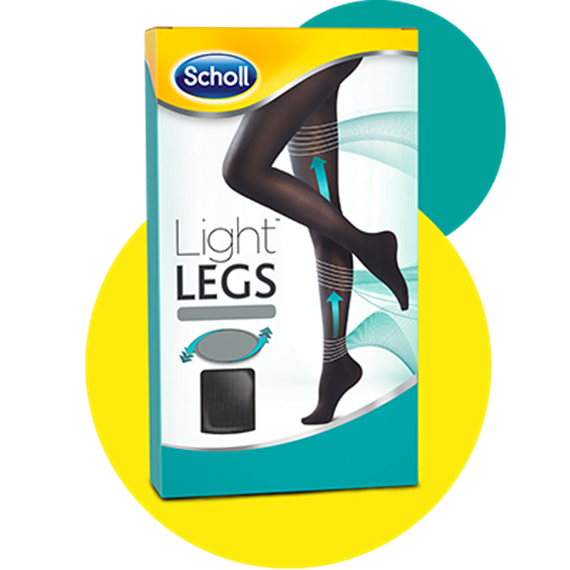 Scholl have recently launched the Light Legs tights range which offer gradient support to help reduce tired and heavy legs. Currently available in 60 den opaque black they are ideal to help boost circulation and shape your legs. I have to admit that these tights are so comfortable to wear all day and they did improve the way my legs felt after a day at work. Scholl Light Legs can be bought from most pharmacies and cost around £14.99, you can find out further information at Scholl. The new Veet Precision Beauty Styler is specially made to gently trim and shape the hair on your delicate body parts, such as your face, bikini line and underarms. The cutting blades never come in to contact with the skin and this rules out the chance of cuts. Such a great accessory to take on your holidays or weekends away. The Styler comes with two interchangeable heads and takes 1 AA battery which is included in the pack along with a handy carry bag. 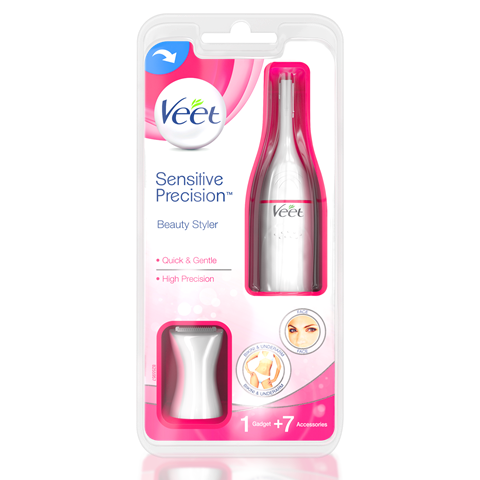 Priced at around £23.99 it is available from Boots. Unlike harsh laser/bleaching treatments, the newest innovation from UltraDEX is the Recalcifying & Whitening Range - which includes a Toothpaste (£8.15) and Oral Rinse (£7.50). 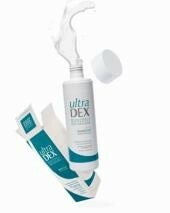 The SensiShield® technology in UltraDEX (with hydroxyapatite - the key building block of teeth) provides a strong and protective enamel shield and recalcifies tooth surfaces by filling in the microscopic enamel cracks, blocking exposed dental tubules and restoring the natural whiteness of teeth. The toothpaste has a low abrasion formula so it’s kind to tooth enamel, but its clinically proven to gently oxidise organic stains to reveal natural, whiter and brighter teeth within just 14 days. I have been using this for the last 10 days and my teeth feel smoother and stains have definitely diminished. So that's about it for my October round up, have you found anything nice or useful that you can add to my list? 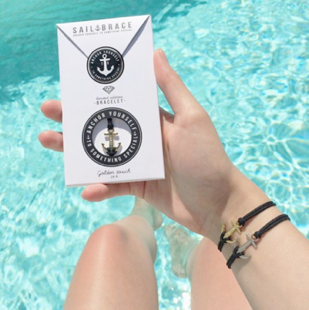 Great selection of products I have a bracelet from sailbrace and love it! I need to try out the eye mask! All look fab but I LOVE the anchor bracelet! Love the products here. They sound fab. 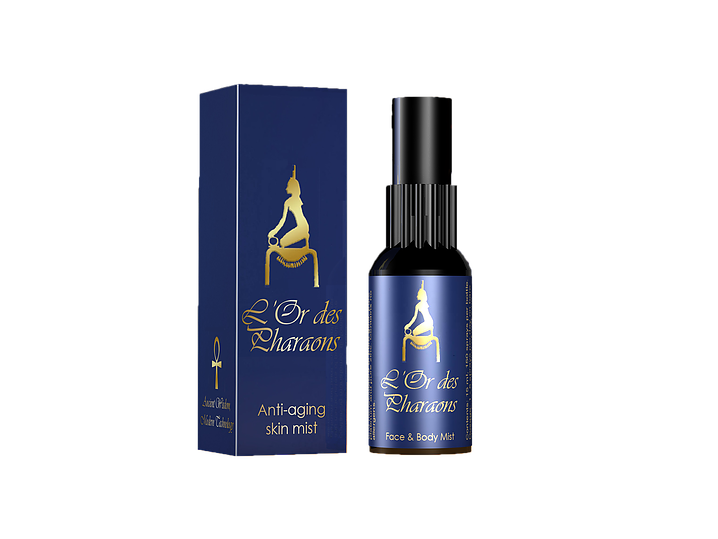 L’Or des Pharaons looks great I would love to try an anti ageing face mist.